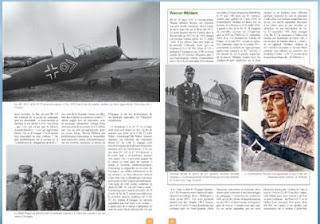 New from Lela Presse publishers of 'Avions' magazine is part one of a two-part monograph by noted Luftwaffe author Jean Louis Roba covering the history of Jagdgeschwader 53. 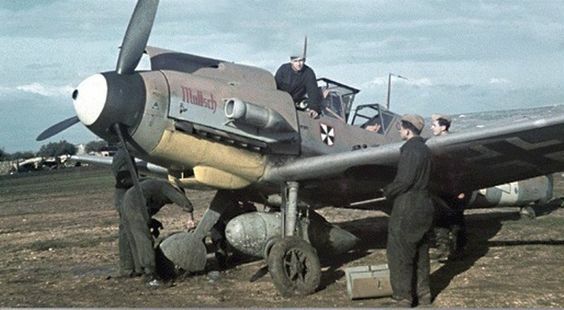 Created as JG 334 in March 1937, JG 53 was one of the leading Luftwaffe fighter units of WWII. 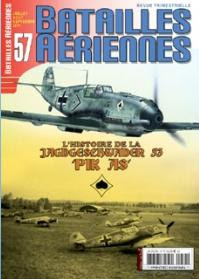 This first volume covers the period from the unit's establishment to the end of the Battle of Britain in late 1940. 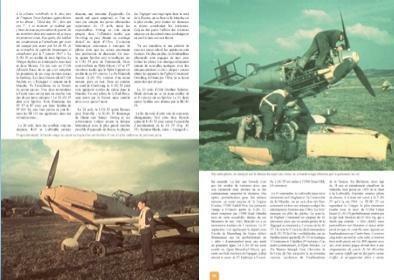 JG 53 was a 'nursery' for pilots who would go on to become some of the leading Jagdwaffe aces. 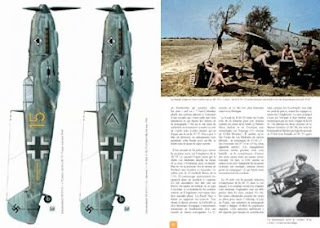 The author describes the fascinating history of this great fighter unit that saw action in all the great air campaigns fought by the Luftwaffe. This brand new text (in French) is illustrated by dozens of photographs, some previously unpublished. Recommended for all Luftwaffe enthusiasts.